2. 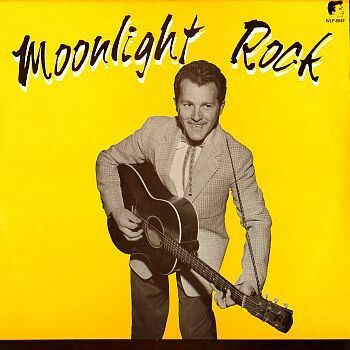 Dotson Brothers Moonlight Rock Janet (Ky.) 203 1959/Oct. 3. Dotson Brothers Swingin' [unissued] uniss. 4. Dotson Brothers My Baby Janet (Ky.) 204 1960/Feb. 9. Rex & Herb Mama May I [alt. vers.] Janet (Ky.) uniss. 10. Dotson Brothers How Could You Do This To Me [unissued] uniss. 12. Rex & Herb Baby Don't Leave Me Janet (Ky.) 205 1960/Apr.